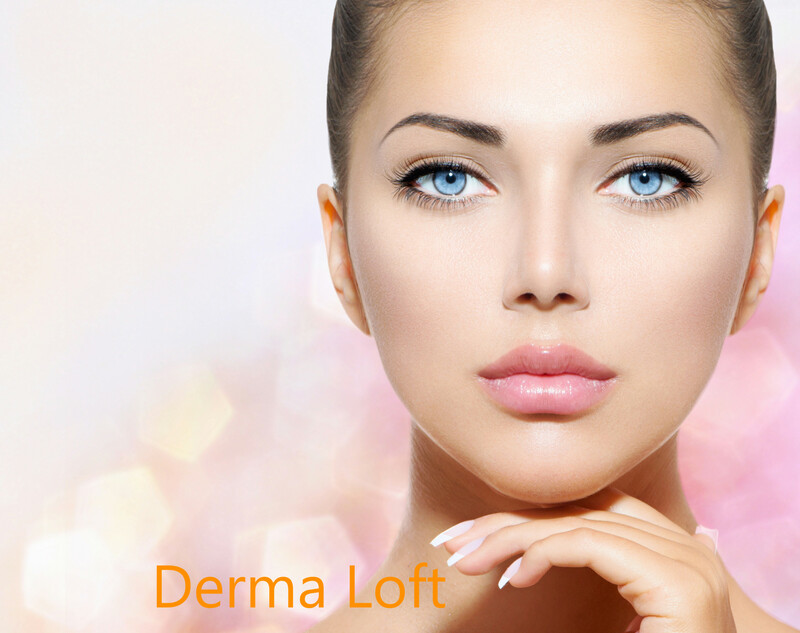 Our name is Derma Loft. Our skin expert is Brittney Caouette. She is a clinical aesthetician who genuinely cares about your desire to have flawless skin, in the most effortless ways, with maximized results. She does laser hair removal with the latest and best technology, the Alma Harmony XL Pro, which allows for a quick and painless treatment, treating both men and women in all areas. Clear Lift Laser: which plumps and tightens so much that deep wrinkles are changed and tightened. Helps to remove any scarring, being from acne or post medical and more. Chemical peels: light and verging on deep. Getting rid of surface pigments, rhytides, and debris. Resulting in the skin feeling smooth like butter. Dermaplaning: Like microdermabrasion, except easier on the skin. Removes dead skin and debris, allows for opening of all the pores for easy extraction of blackheads and other debris. Pair this with any other face treatment for an incredibly flawless result, or on it’s own, will leave your skin glowing and dewy. Electrocautery: For quick and easy removal of skin tags, moles, warts, cherry angiomas, actinic keratosis, and so forth. Tattoo Removal: Can remove Tattoo’s with our Q Switch laser! Takes generally between 3-10 sessions based on size and length the tattoo has been there for. Just come in and chat with us, by booking a 30 minute consultation. Brittney would be happy to assess your skin and fill you in on her wealth of knowledge as to achieving your perfect skin!